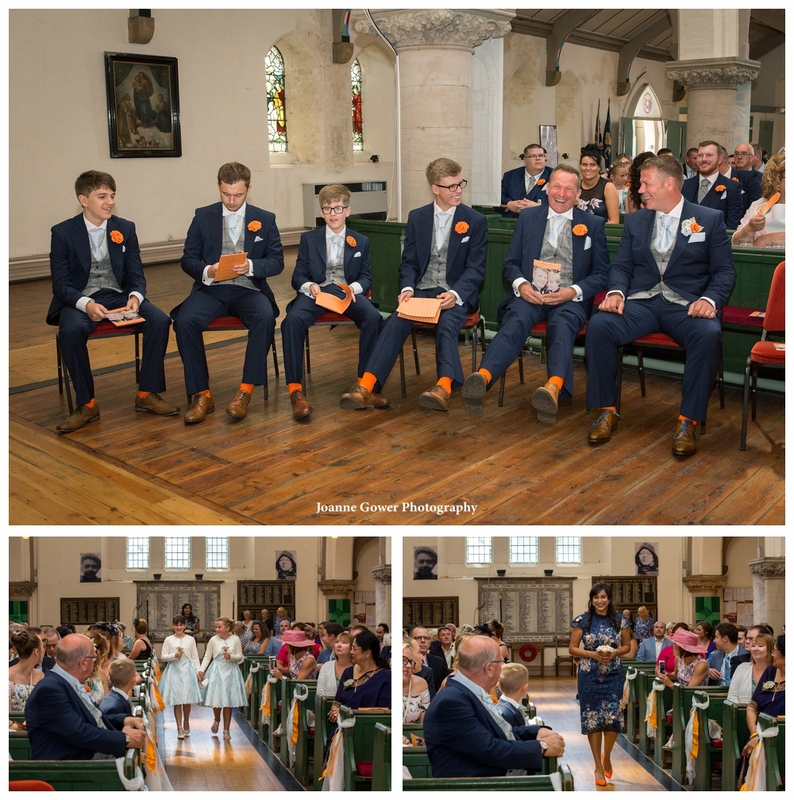 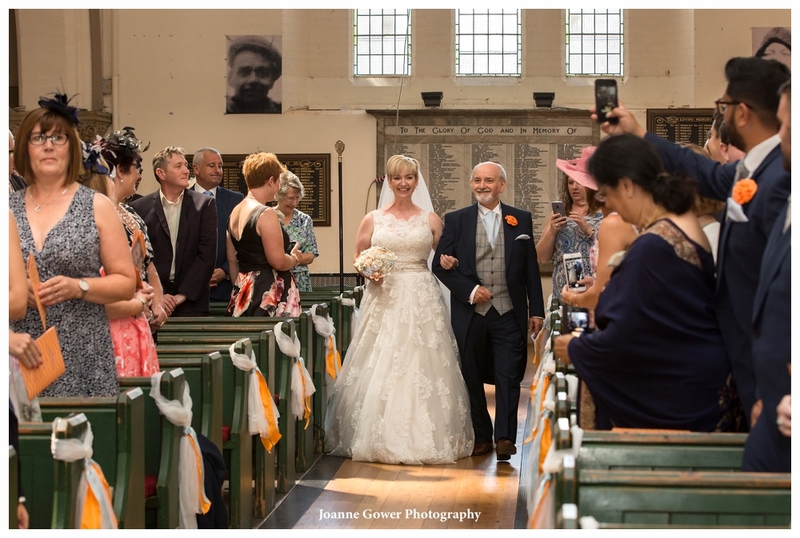 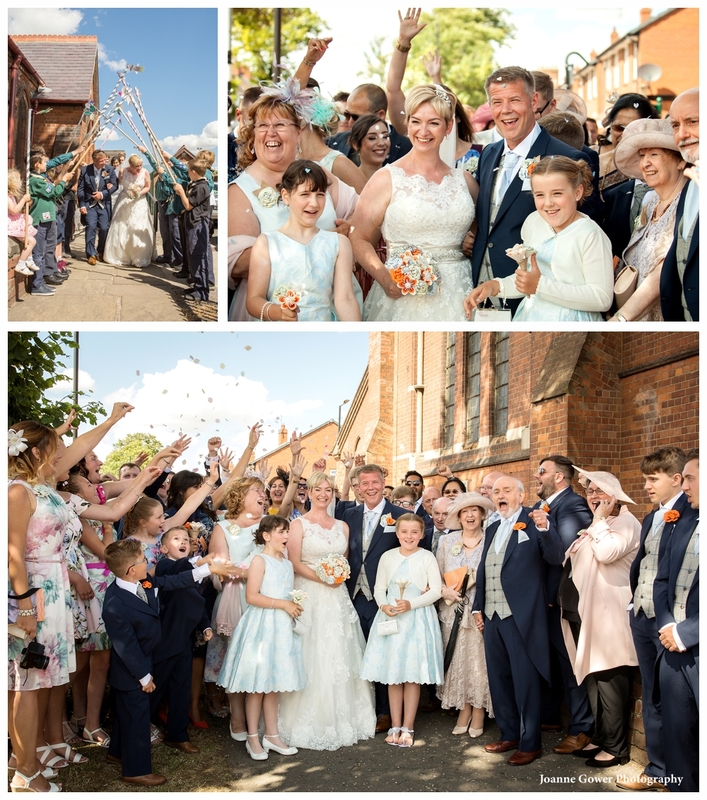 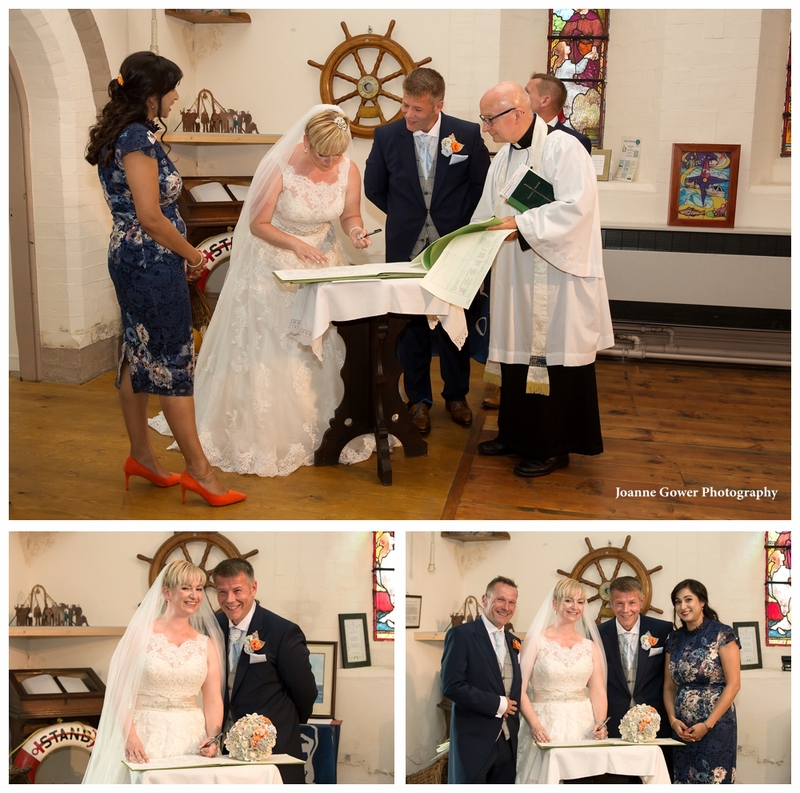 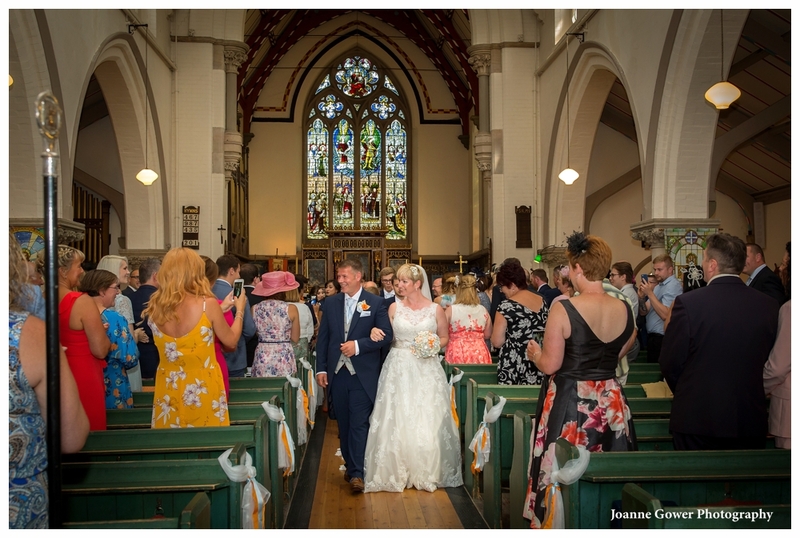 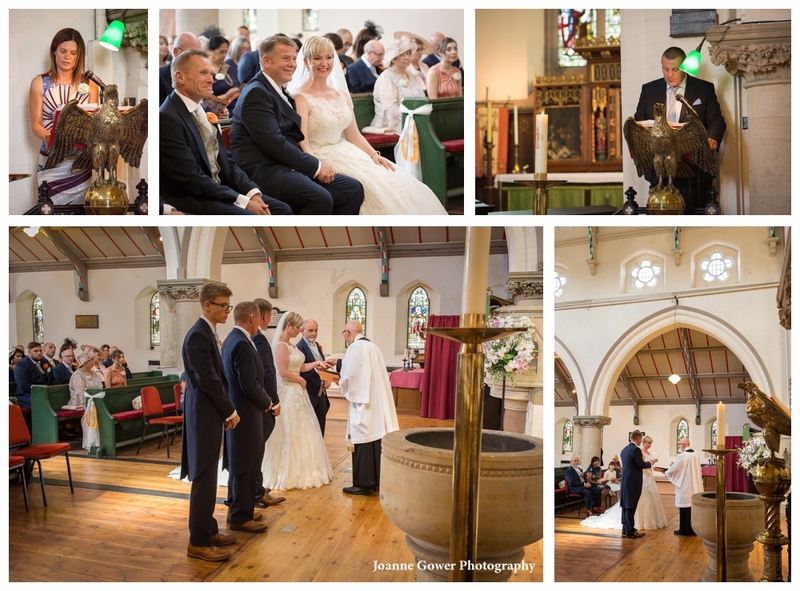 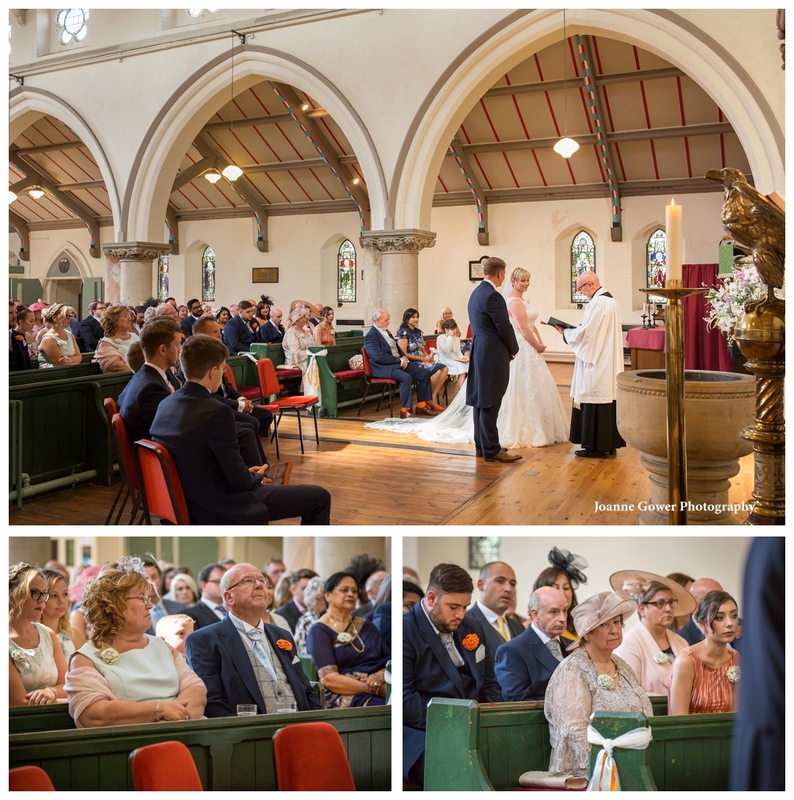 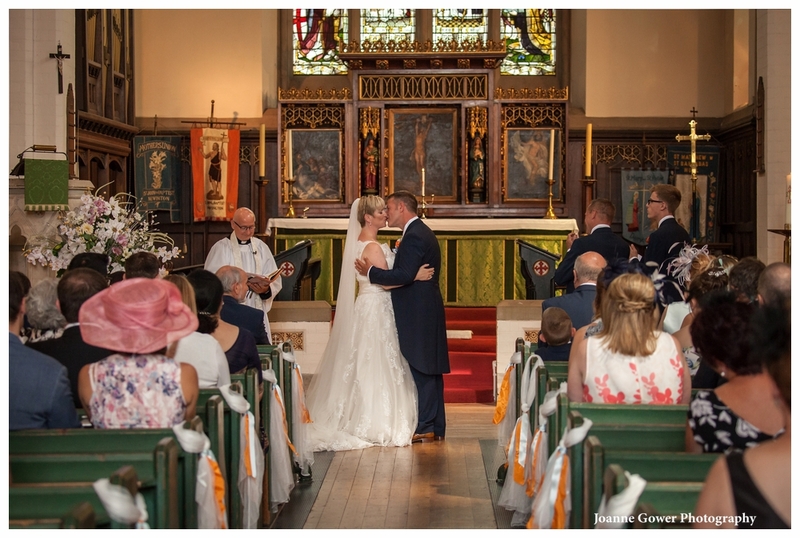 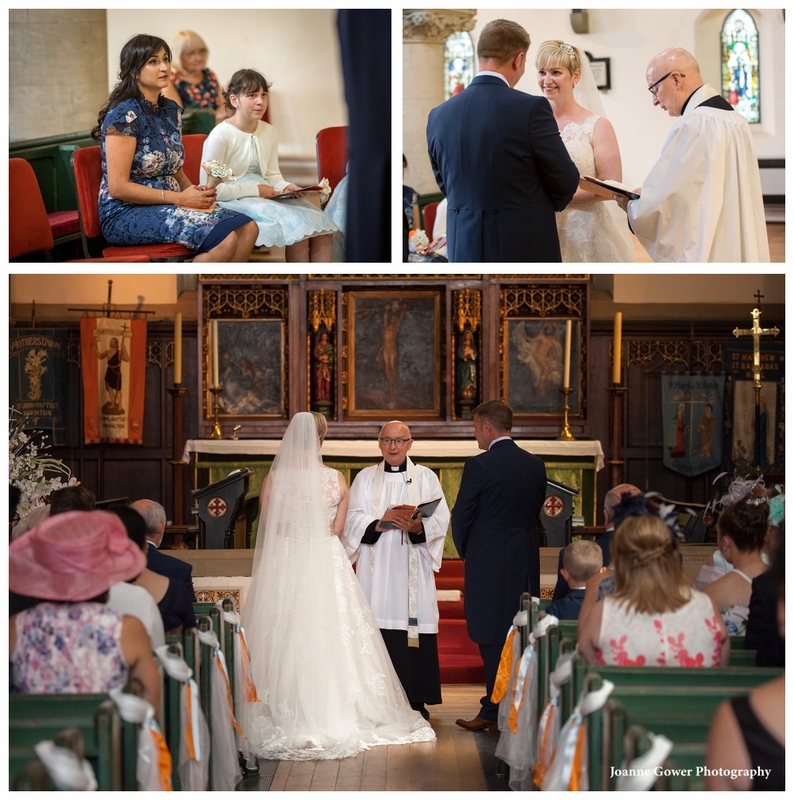 I am delighted to share the preview wedding photography for Charlotte and Simon, who were married this weekend at St John the Baptist Church, in Hull. 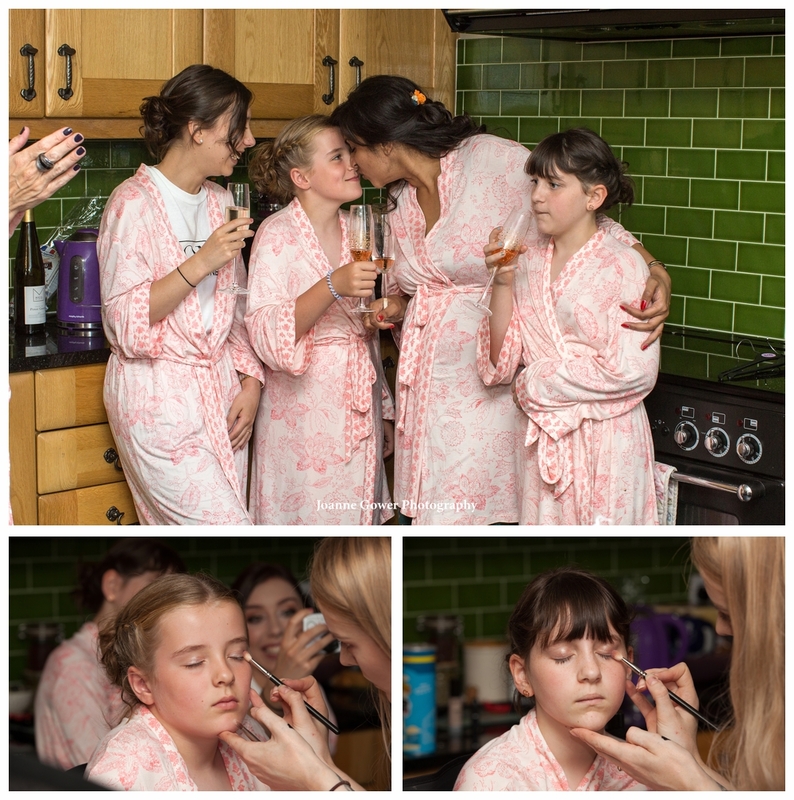 We started the day with Charlotte who was busy getting ready at home. 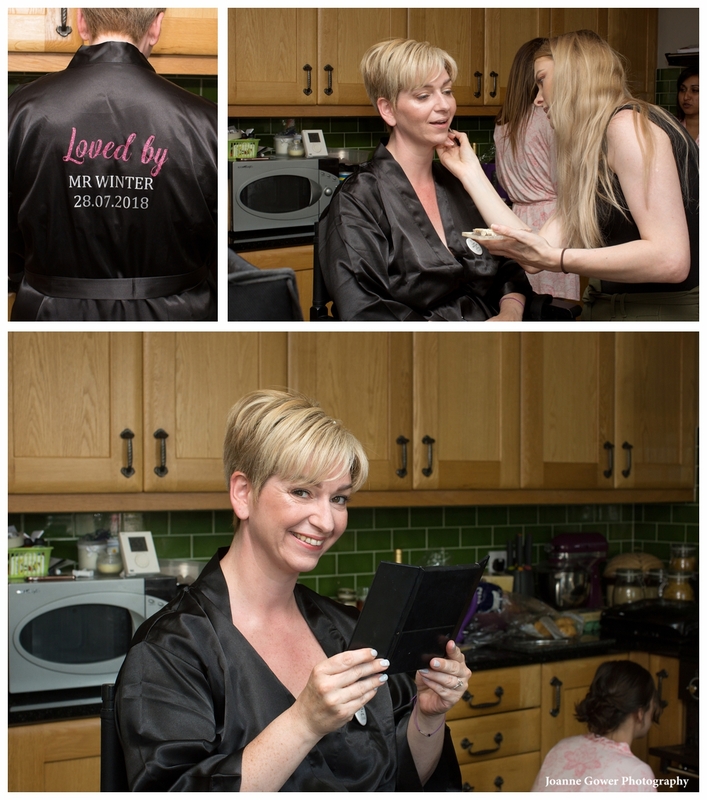 Her make up was done by Toni Neylon-Walker and hair by Jarrad at Mark Hill. 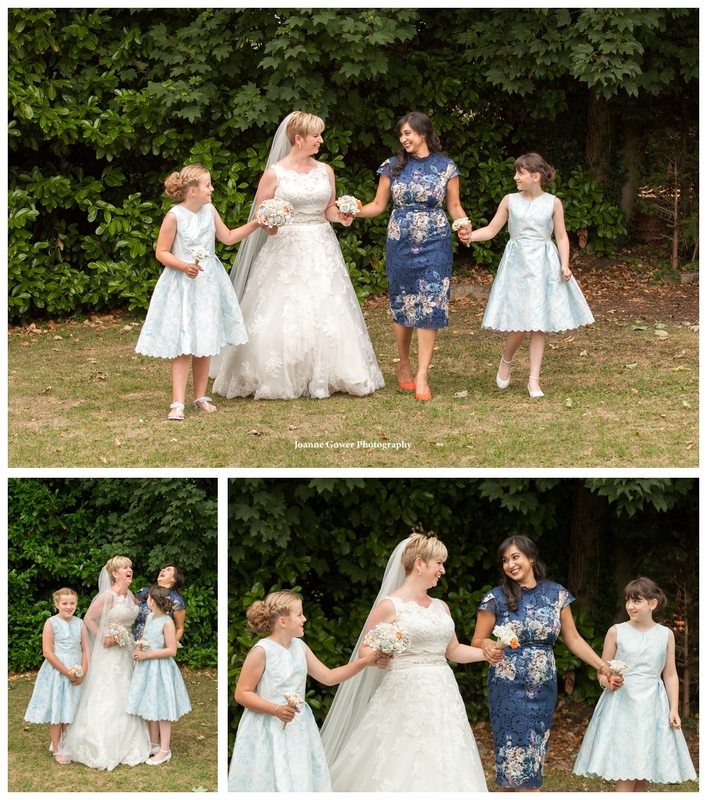 Bridesmaids Anna, Emily and Jessica were with her, whilst we photographed the all important dress from Deborah Moore, along with the other details including shoes, jewellery and perfume. 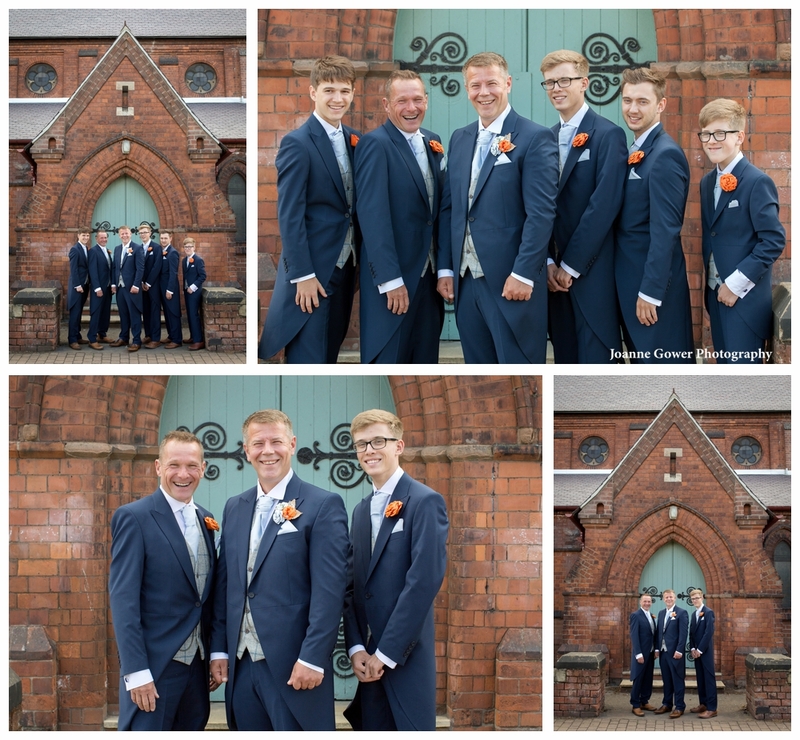 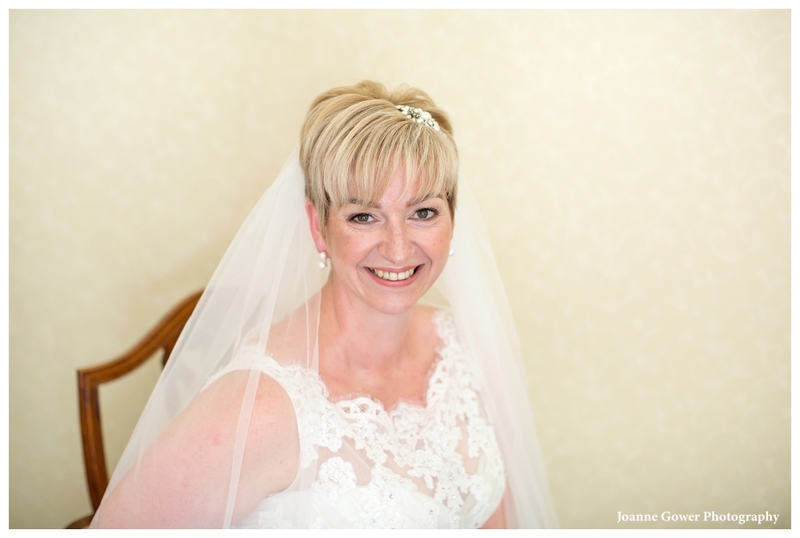 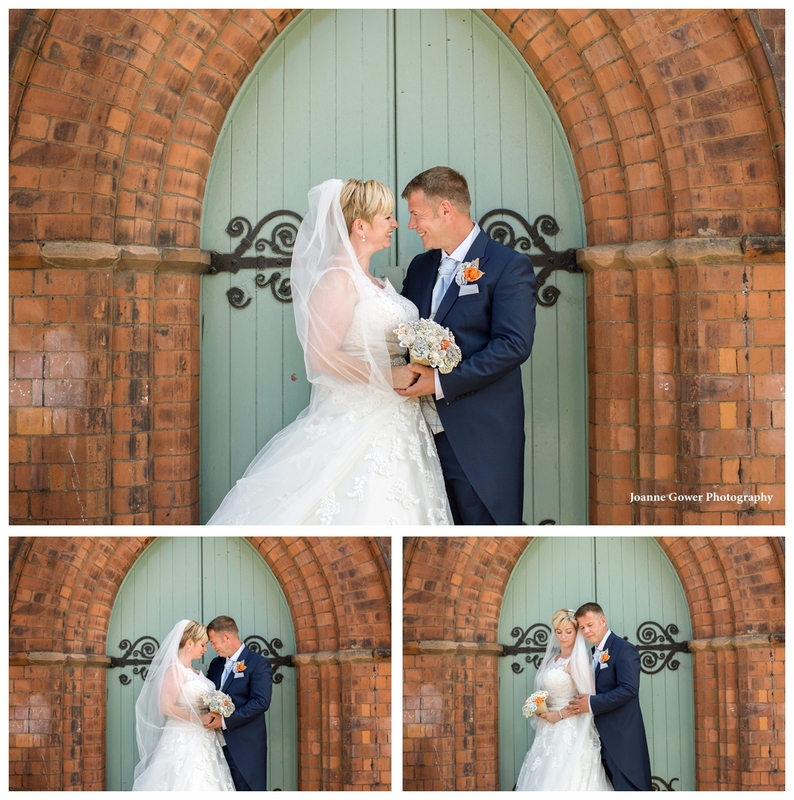 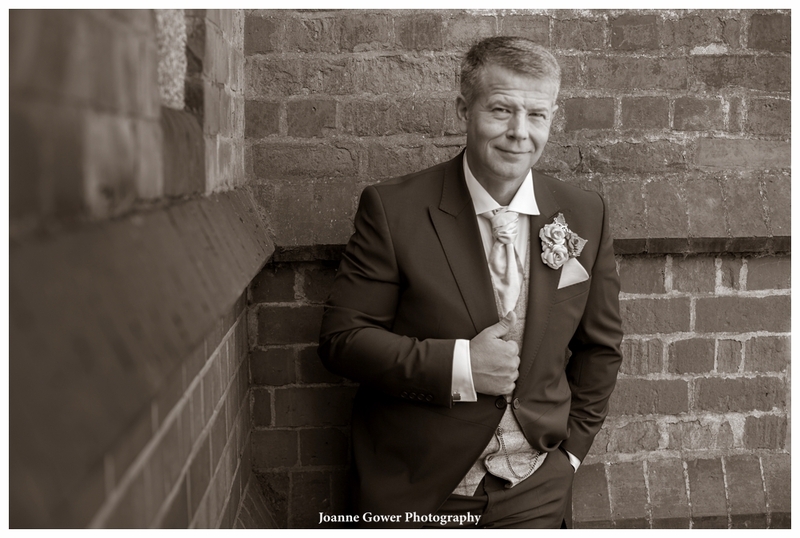 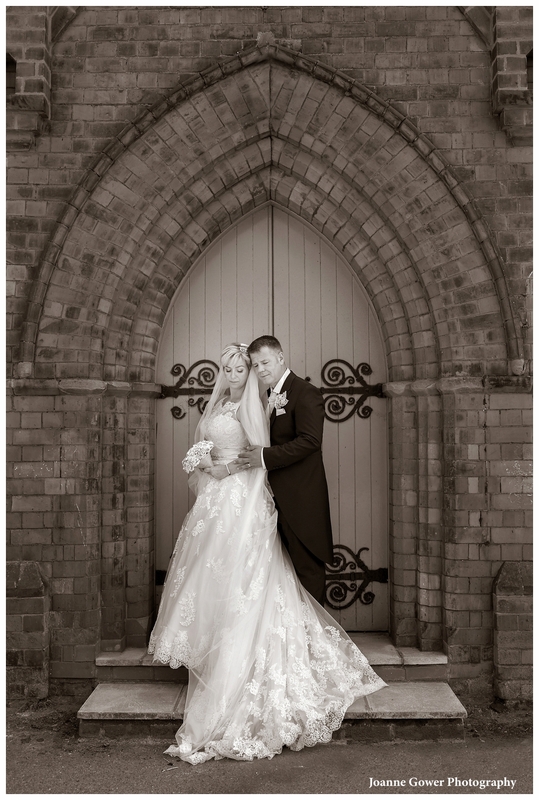 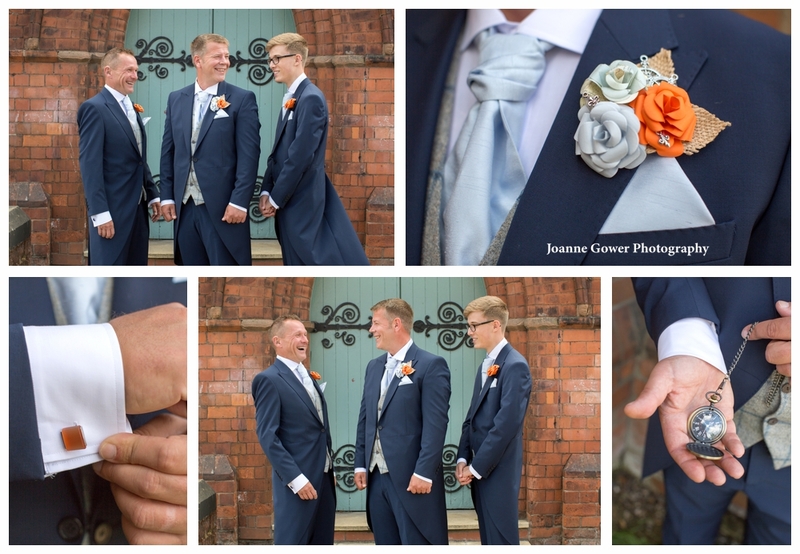 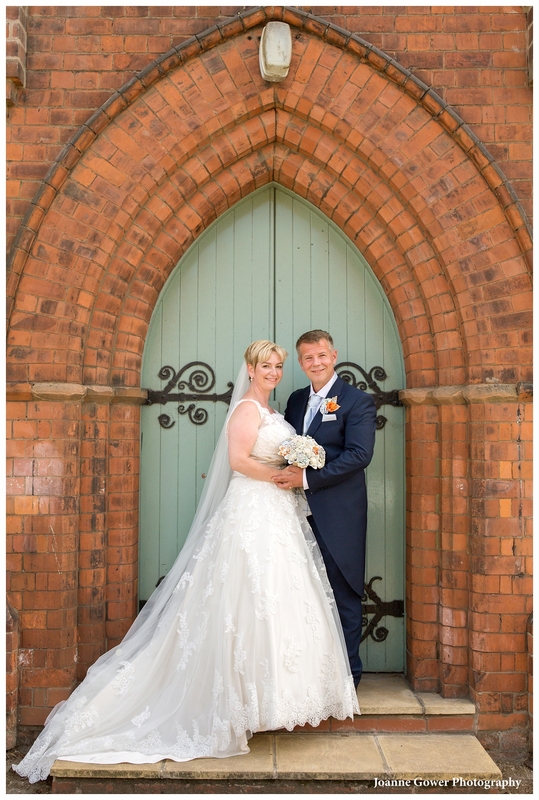 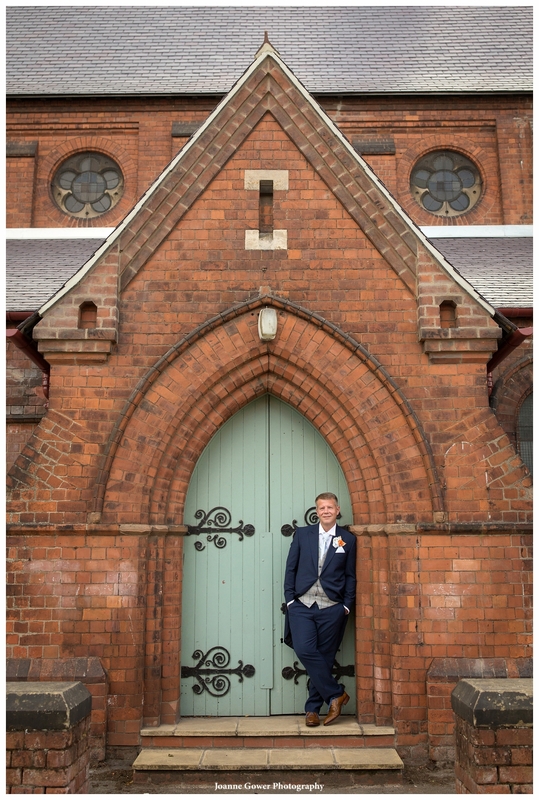 After a few quick bridal portraits we headed to the church to meet up with Simon and his best men Pat and Daniel. 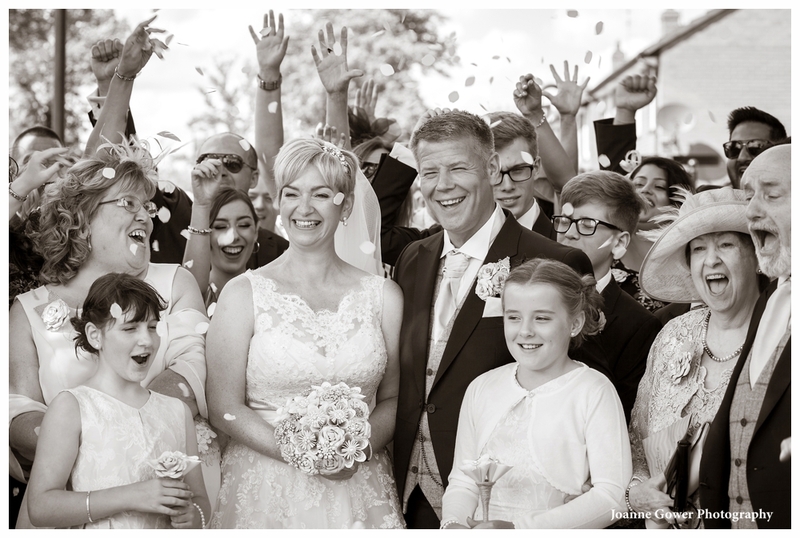 Guests were soon arriving and we all waited excitedly for the arrival of the bride. 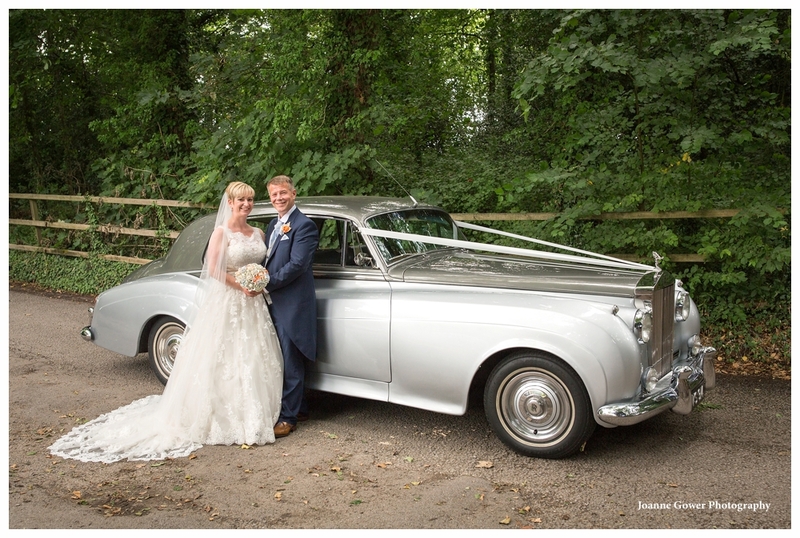 Charlotte was accompanied by dad Graham, in a car by Silver Lane. 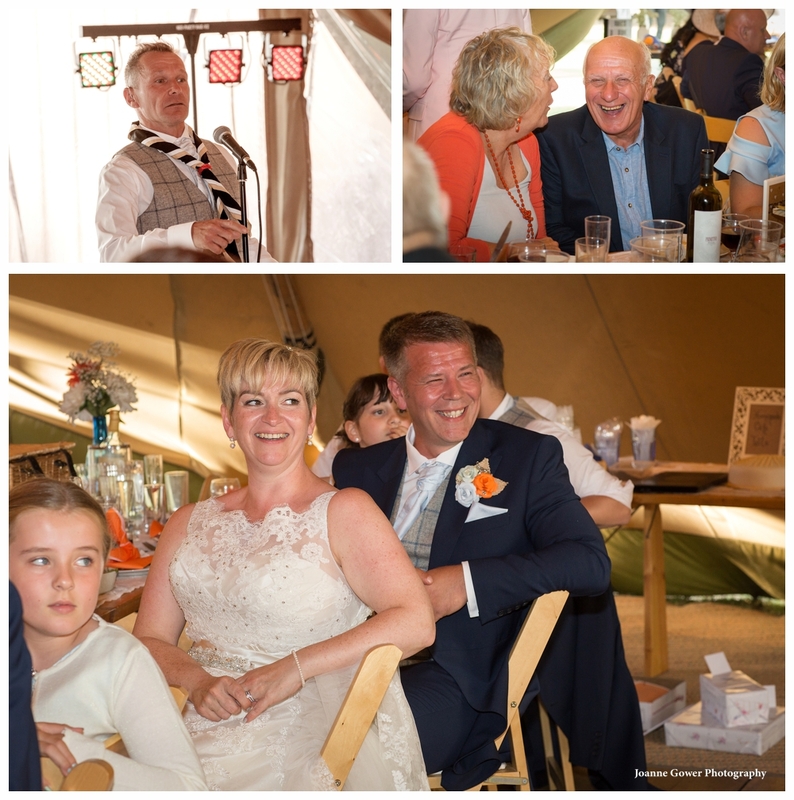 The reverend Tony Cotson delivered a lovely service and the happy couple exited to a guard of honour provided by their scout group. 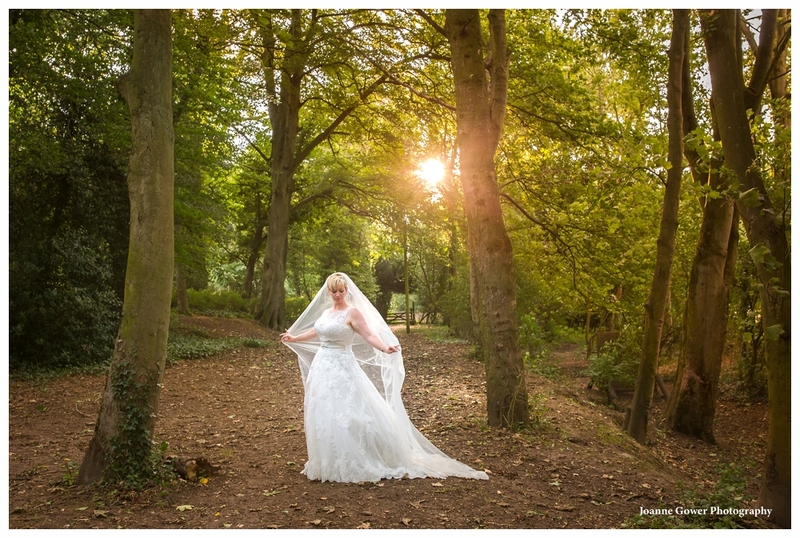 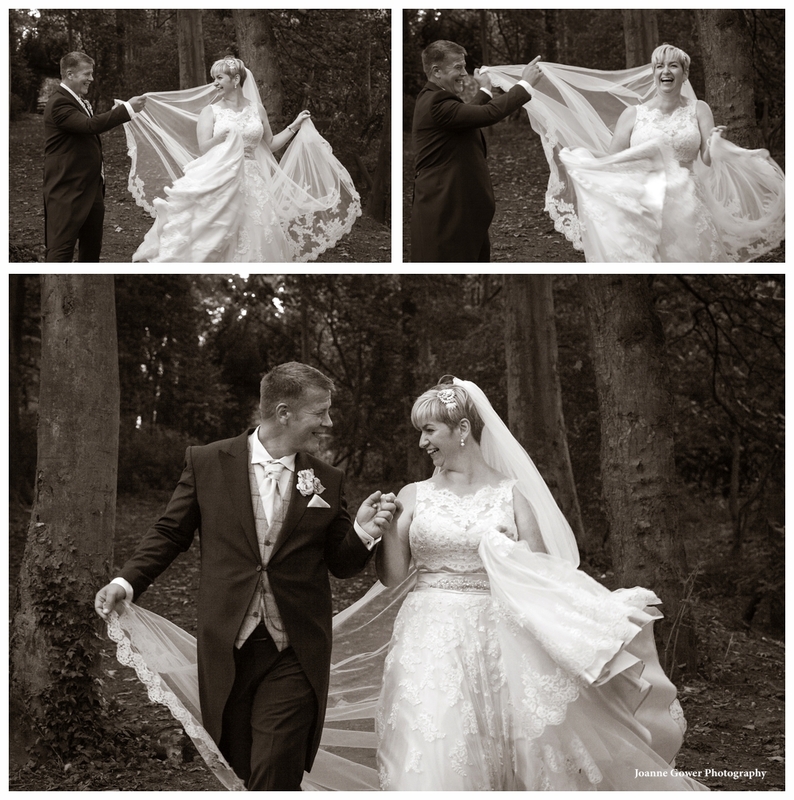 The day was bright and sunny, but Charlotte did have a few challenges with her veil in some very blustery winds! 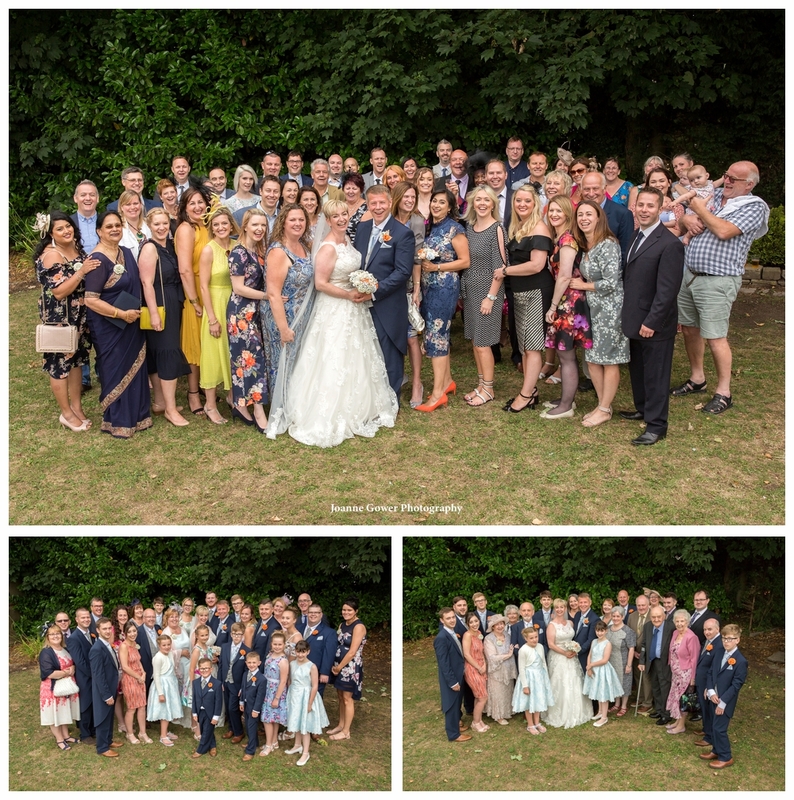 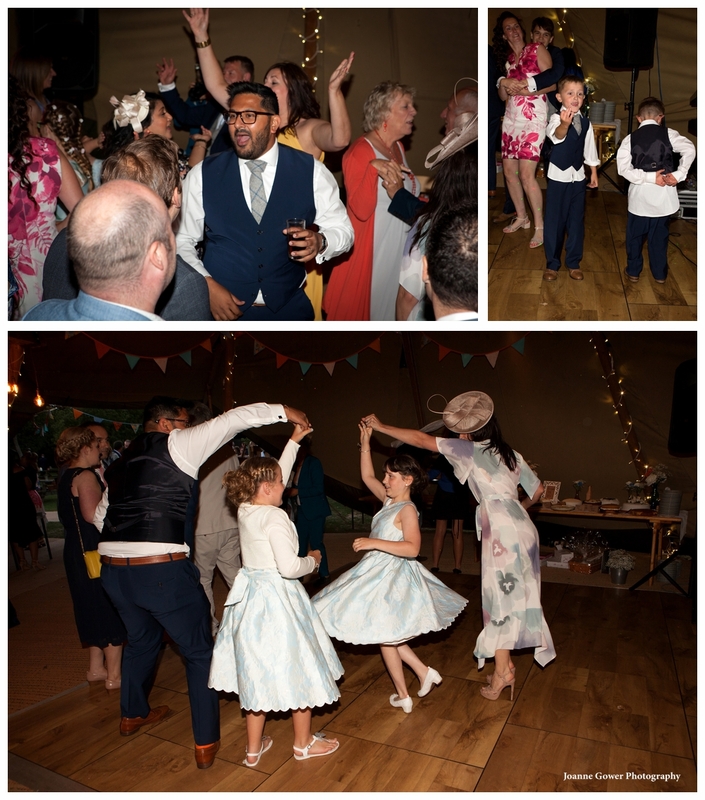 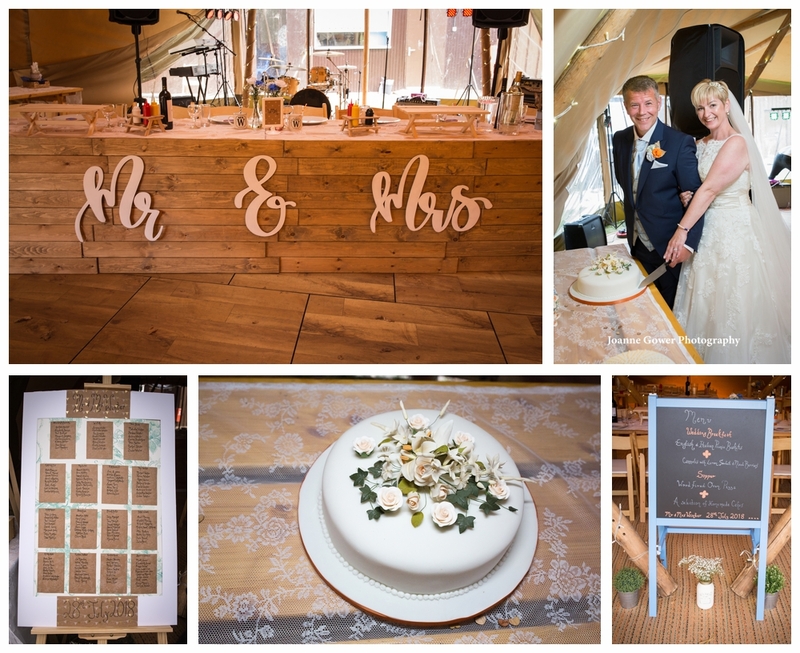 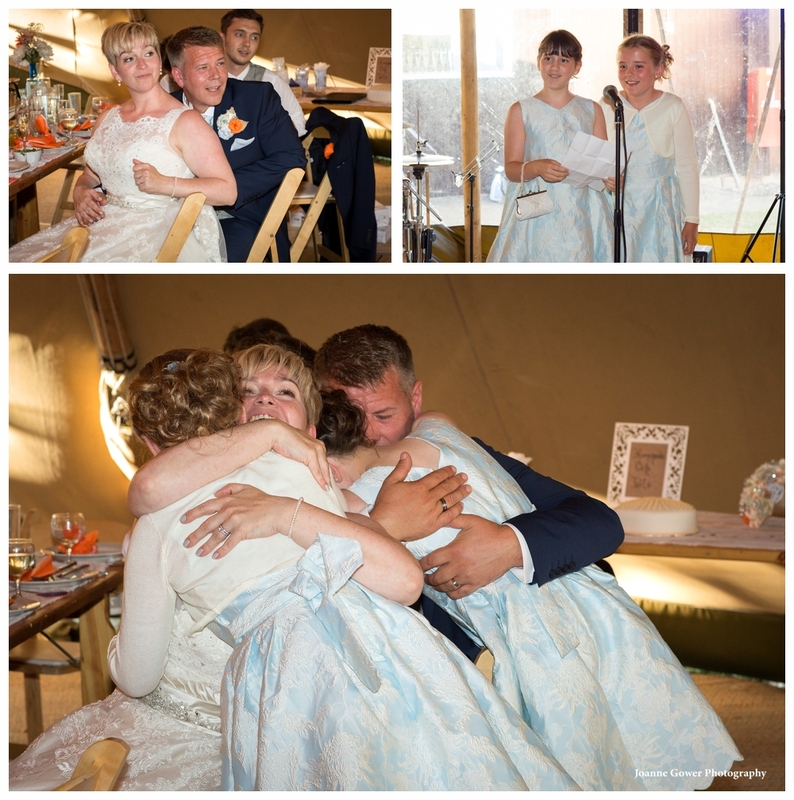 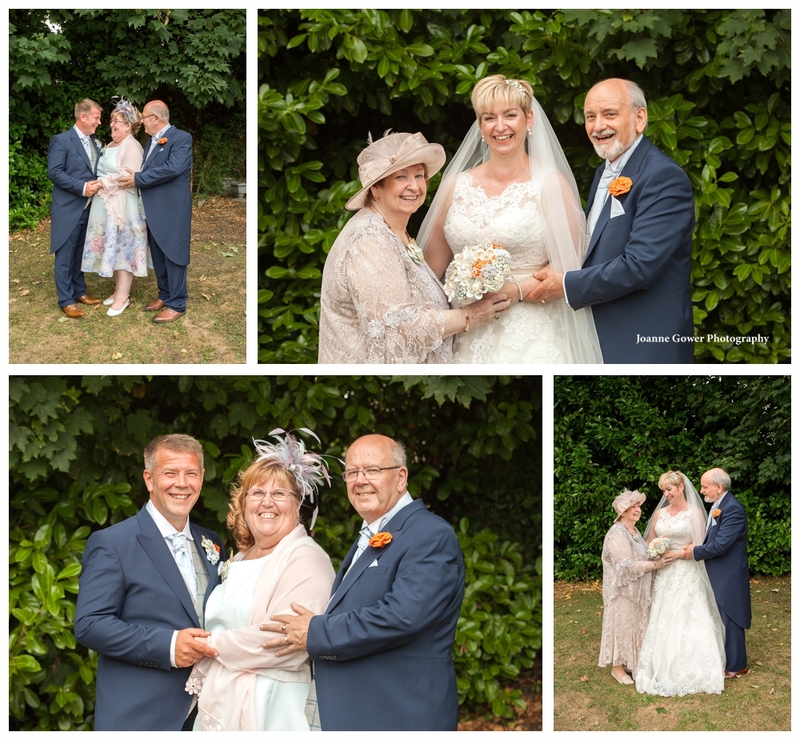 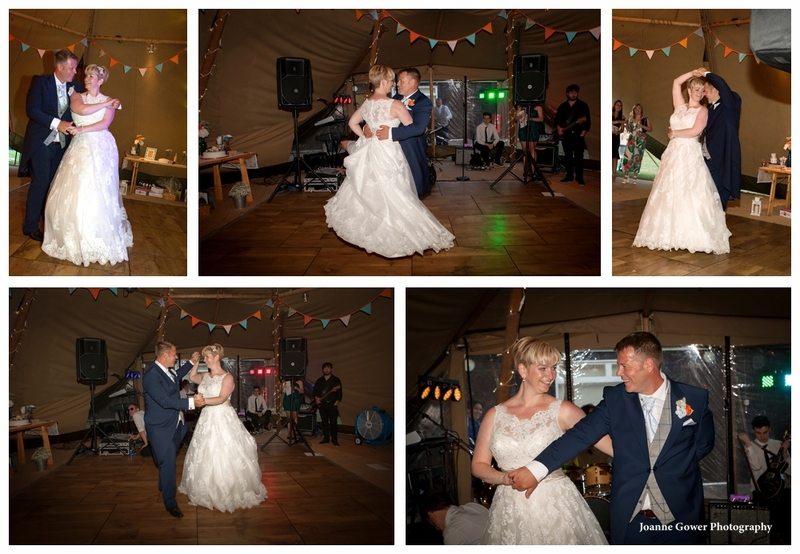 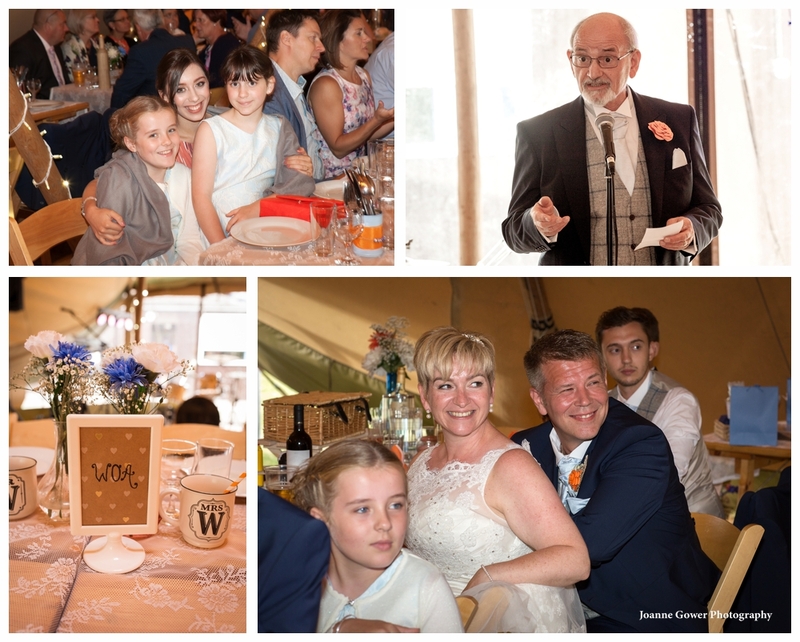 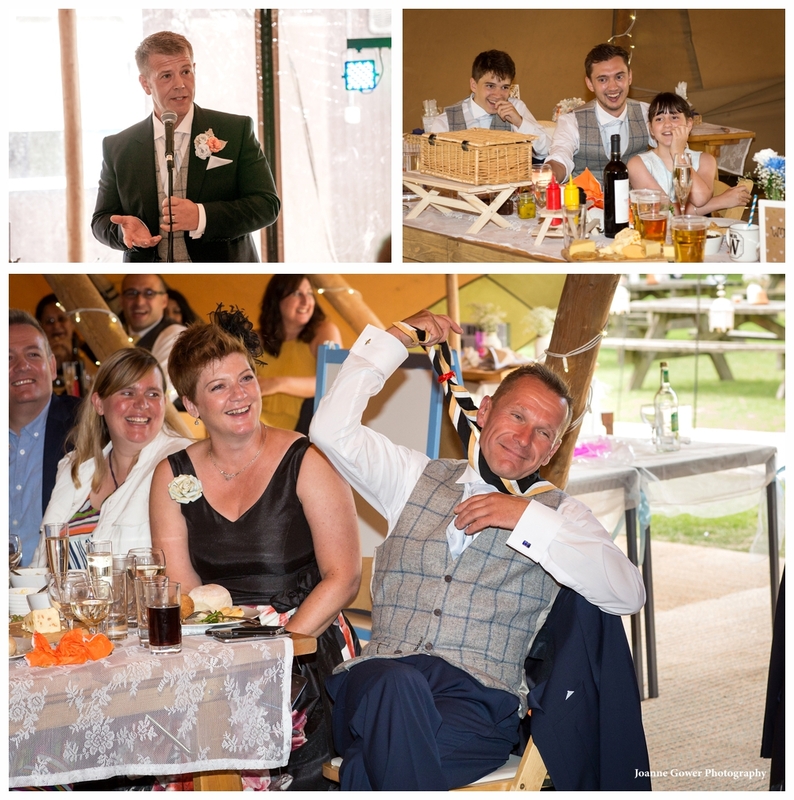 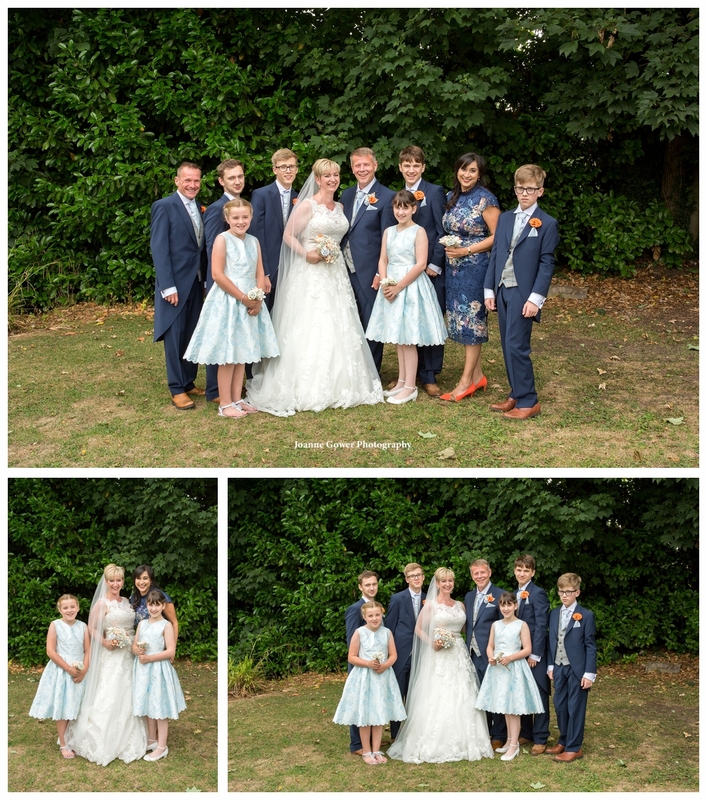 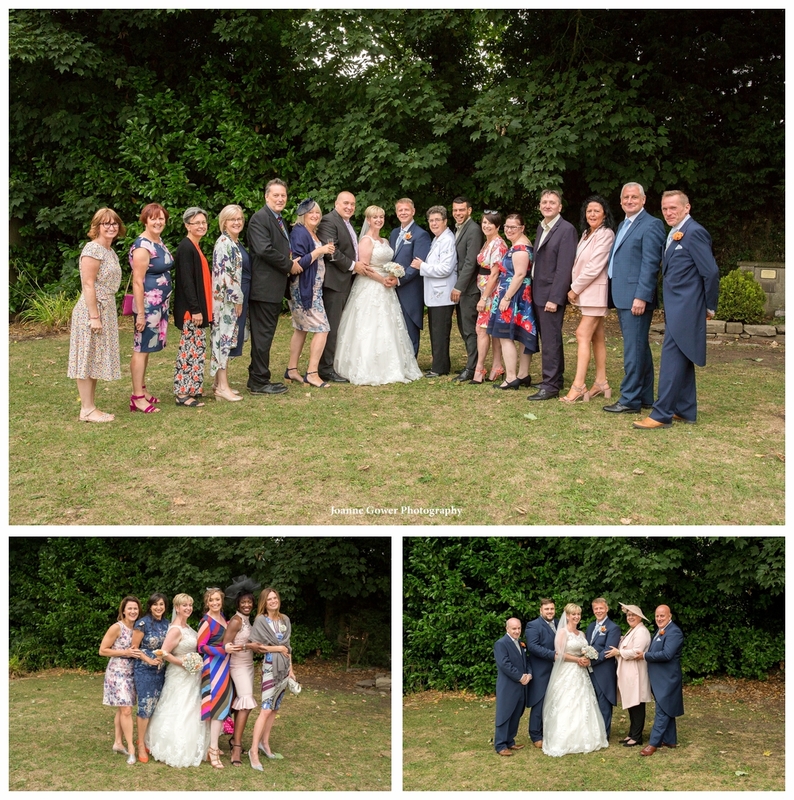 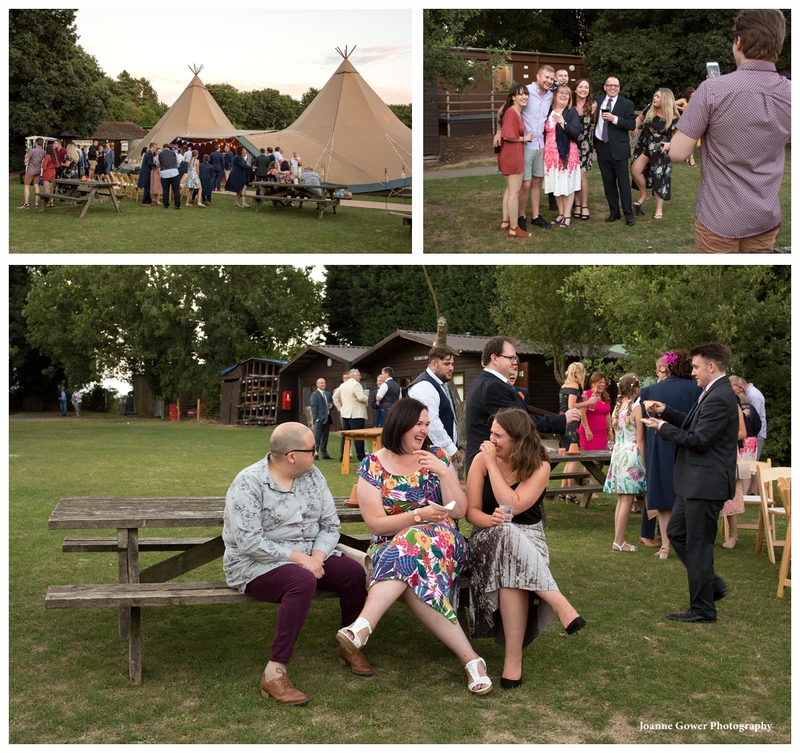 The wedding reception was held in a tipi provided by Boutipi at Raywell, and guests enjoyed celebratory drinks whilst we concluded the traditional family formal photographs. 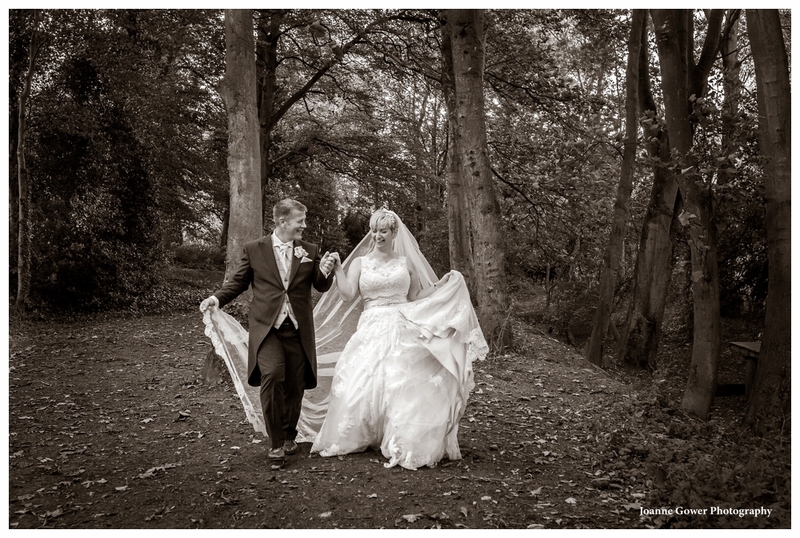 Just as we finished, the heavens opened and down came the rain. 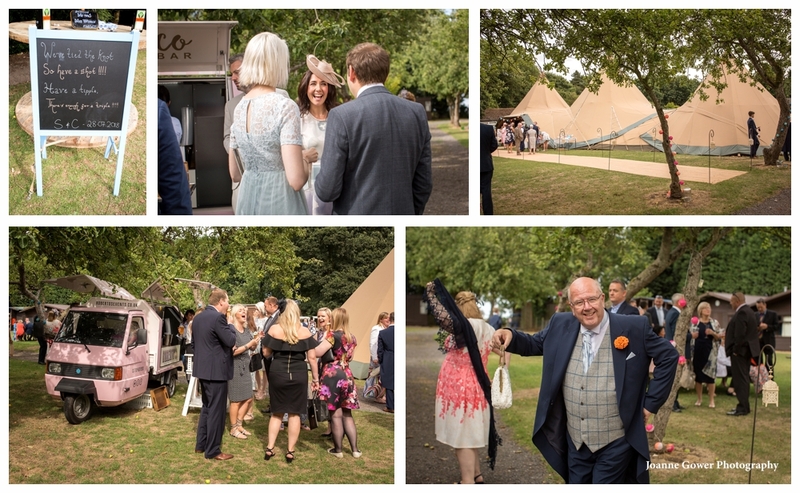 Luckily it was only a brief shower and it didnt really matters as everyone headed into the tipi to enjoy the contents of their picnic baskets! 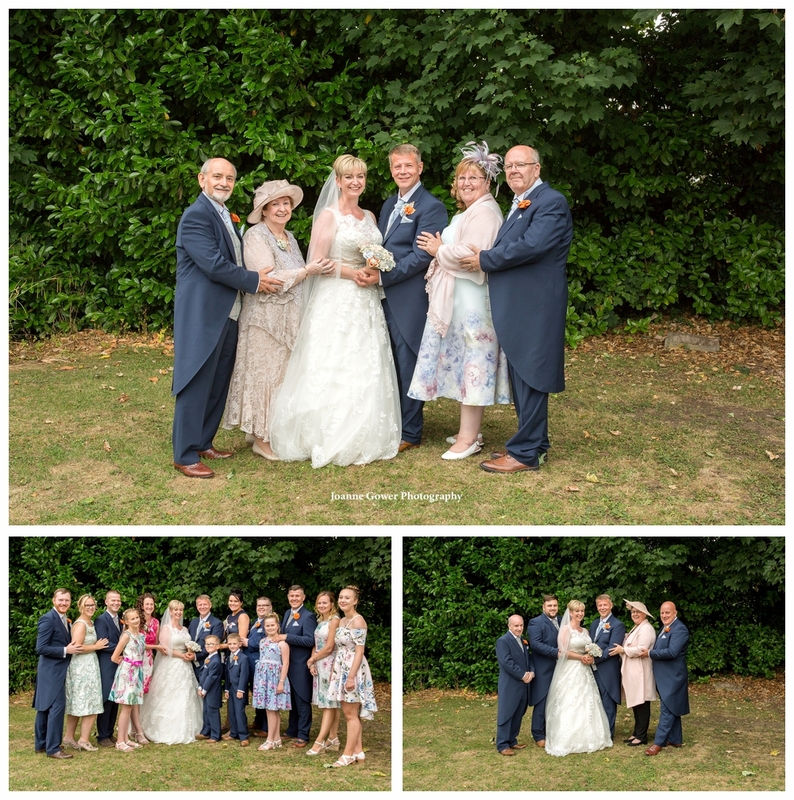 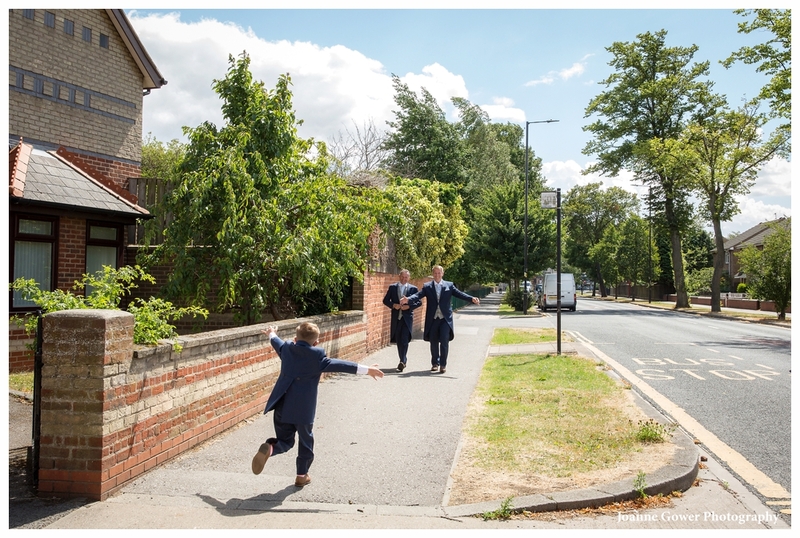 Following the speeches we headed outside with Charlotte and Simon and the four of us had a lot of fun doing some more pictures in the wooded area at Raywell! 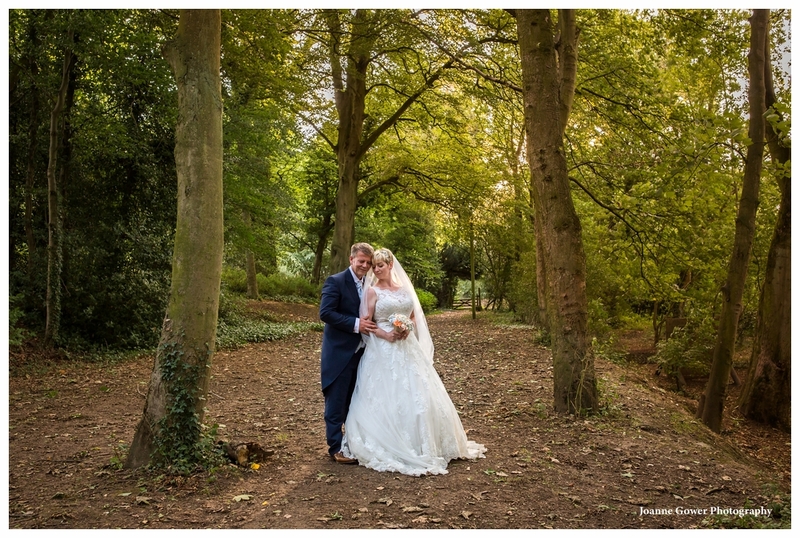 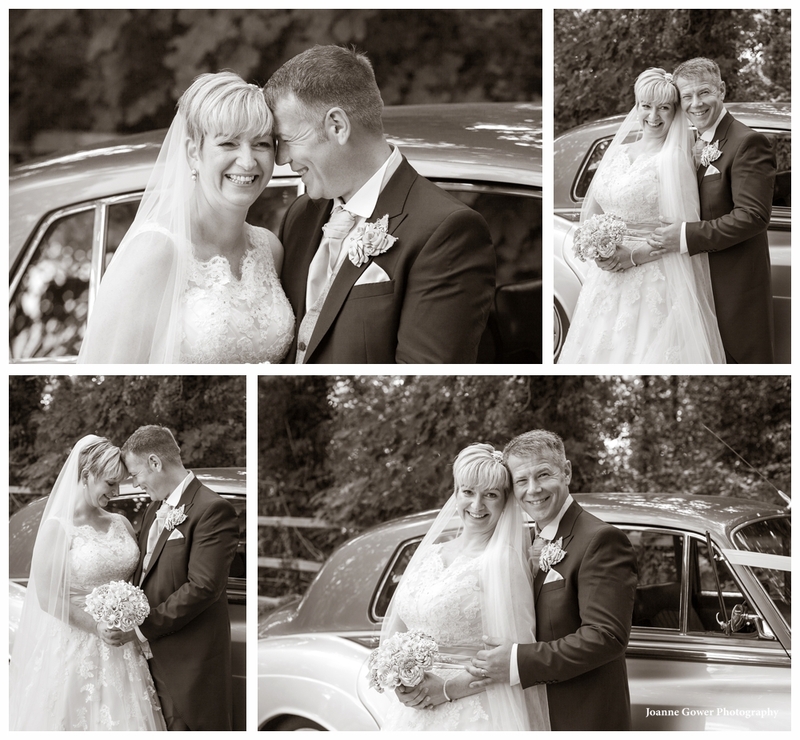 We had a really wonderful day with Charlotte and Simon and wish them every happiness in their future life together!